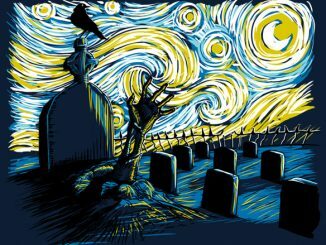 Everyone remembers the episode where the Doctor and Amy visit Vincent Van Gogh. 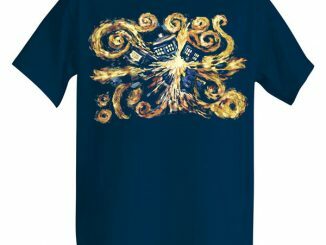 It is a classic and one of the best parts is the painting at the end that showed the Tardis exploding. 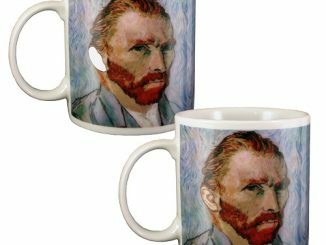 Now you can own that piece of art wrapped around a mug. 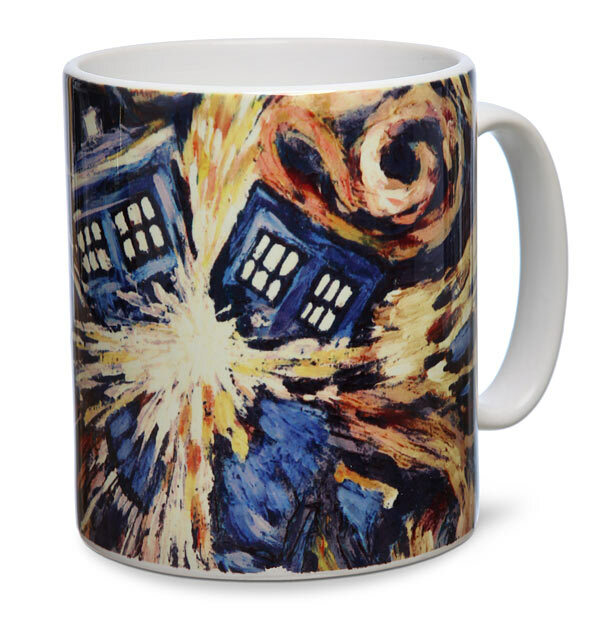 The Doctor Who Van Gogh Tardis Mug is the best thing to happen to coffee since cream and sugar. 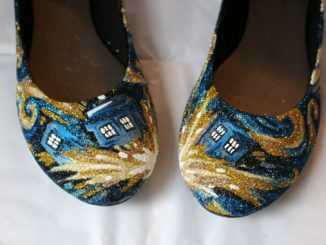 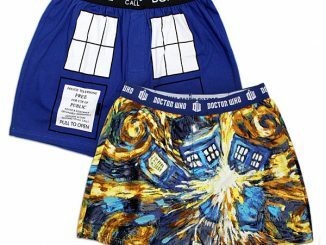 Starry, starry night with an exploding TARDIS? 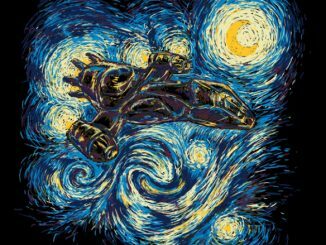 I’m sure this piece made many geeks appreciate art for the first time. 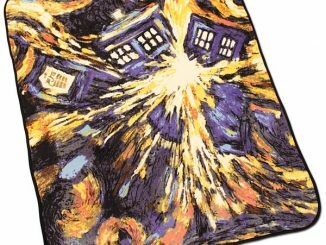 It is an officially licensed Doctor Who collectible. 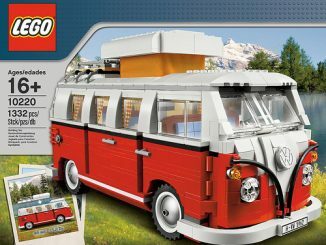 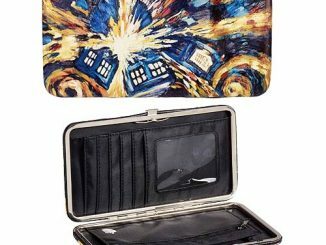 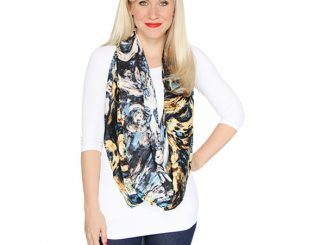 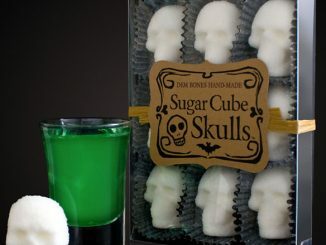 Get one for just $9.99 from Thinkgeek.